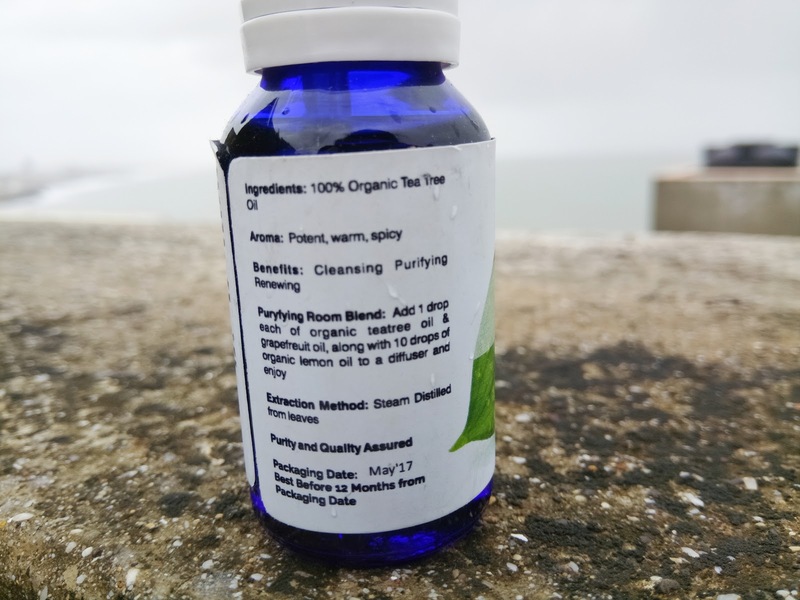 100% Natural Tea tree Oil - Steam distilled from the leaves of tea tree plant (Melaleuca Alternifolia, a native to Australia). Ideal for use over skin and nail. 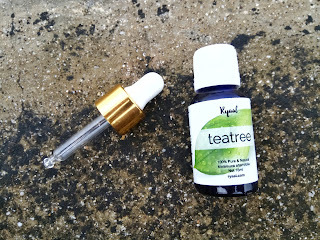 The Ryaal Tea Tree Essential oil comes in a blue colored glass bottle and has a white colored cap. 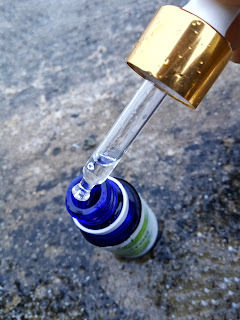 They have provided with a separate dropper, which is leak proof. For occasional skin irritations, Mix 1-2 drops of Tea Tree essential oil with a suitable carrier oil and apply it onto affected areas. 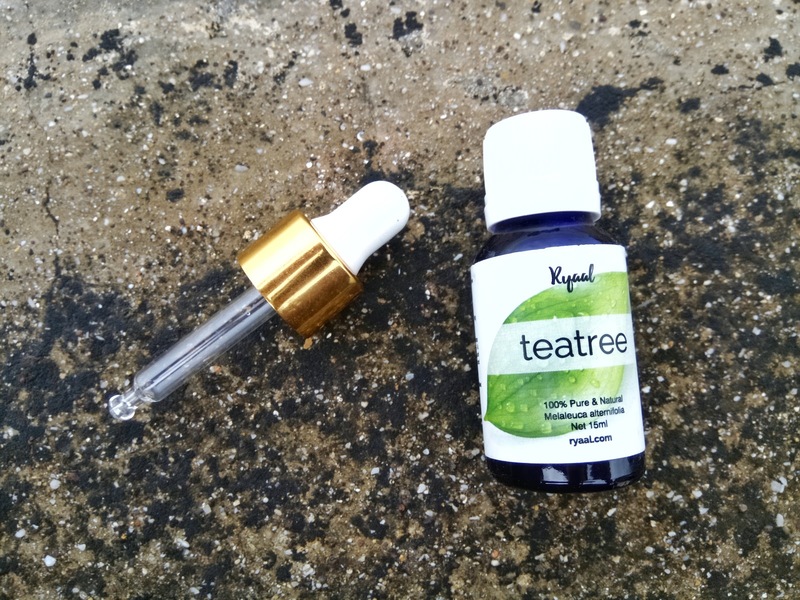 Combine 1-2 drops of Tea Tree essential oil with your facial cleanser for added cleansing properties, or apply to skin after shaving. 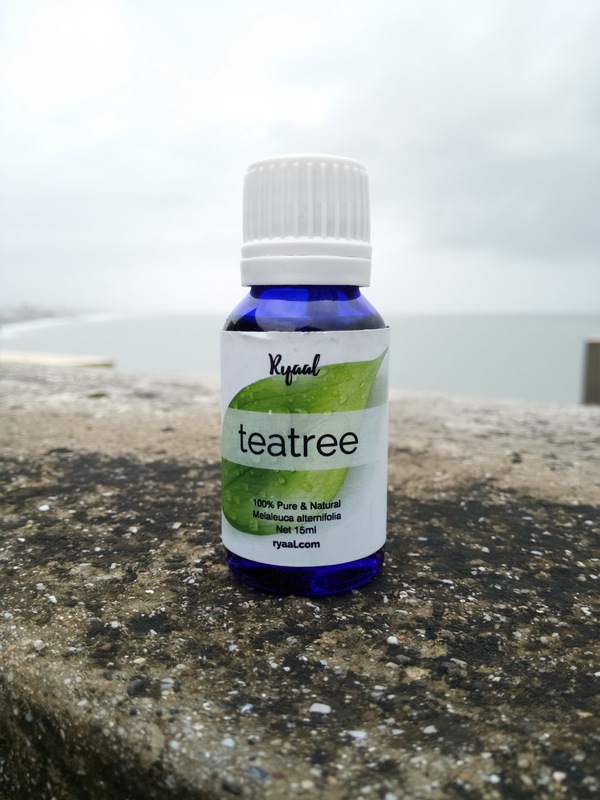 Mix 1-2 drops of Tea Tree essential oil with a carrier oil and apply it to the fingernails and toenails after showering to purify and keep nails looking healthy. 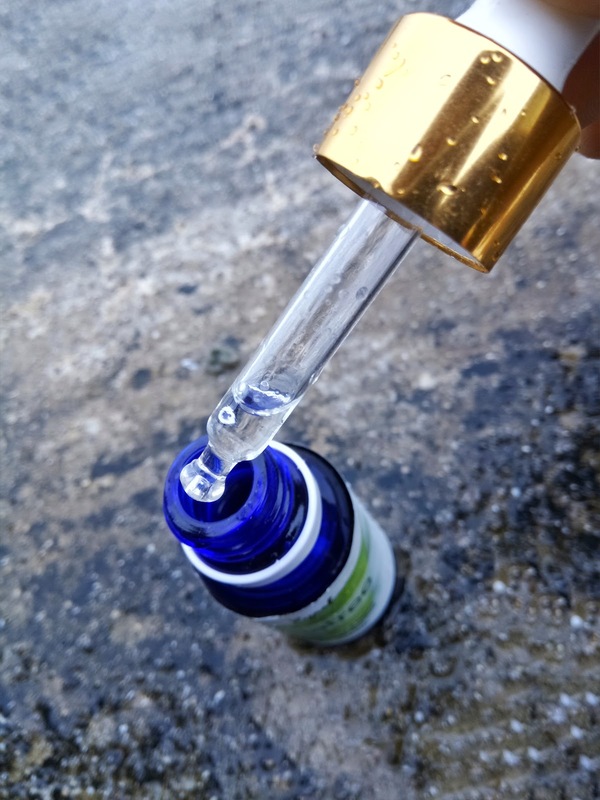 Add 2-3 drops to a spray bottle with water and use on surfaces to protect against environmental threats. 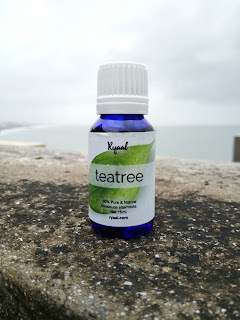 I have been using Ryaal Tea Tree Essential oil since more than a month now. It worked very well on the pimples, the marks and for reducing redness. It gets absorbed into the skin very quickly and it does not leave the skin oily or greasy. 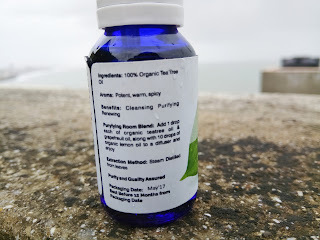 When using tea tree oil you should dilute it especially if you have sensitive skin. 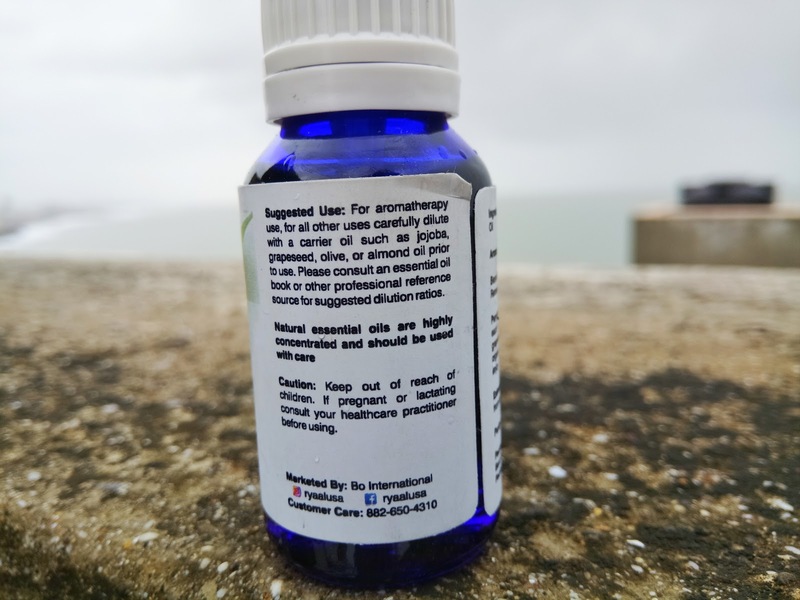 This oil is so versatile that everybody in the house can benefit from it.